Kurtis Blow, the rap icon at the center of Mark Herring's blackface confession, says he wants to meet the Virginia attorney general and ask questions. 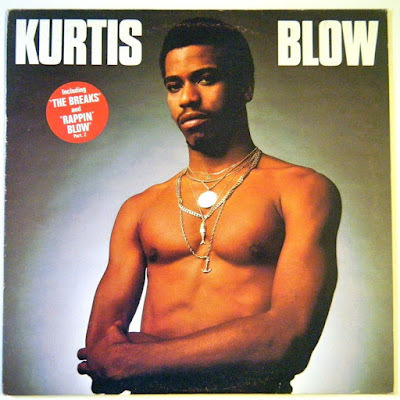 I like the idea -- starting with, "How the hell did a privileged white boy in Virginia even know who Kurtis Blow was in 1980?" I first heard of him in 1981 via the song "Wordy Rappinghood" by the Tom Tom Club, which led me to this classic tune ("And the IRS says they want to chat ... and you can't explain why you claimed your cat(!) ... and Ma Bell sends you a whopping bill ... with 18 phone calls to Brazil")... and this equally classic album cover.